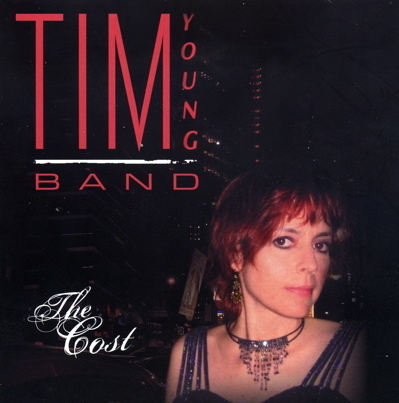 For likely the last post of the year that is 2010, the lights shine on the 2008 release The Cost by the Tim Young Band. Tim is a singer and songwriter from New York. He contacted me a while ago and was so kind as to send his latest release. Essentially the band is singer and acoustic guitar player Tim, and Sand Edwards on drums. Together they perform live normally. For the recording, the band has been expanded with several studio musicians. I have been playing it the last couple of days and have been struggling a bit to put my feelings about it to words. So let me start by saying that I really like the honesty in this record. What you get is the voice, the acoustic guitar, drums, bass, electronic guitar and some occasional keyboard. And of course the songs of this Hell’s Kitchen legend. 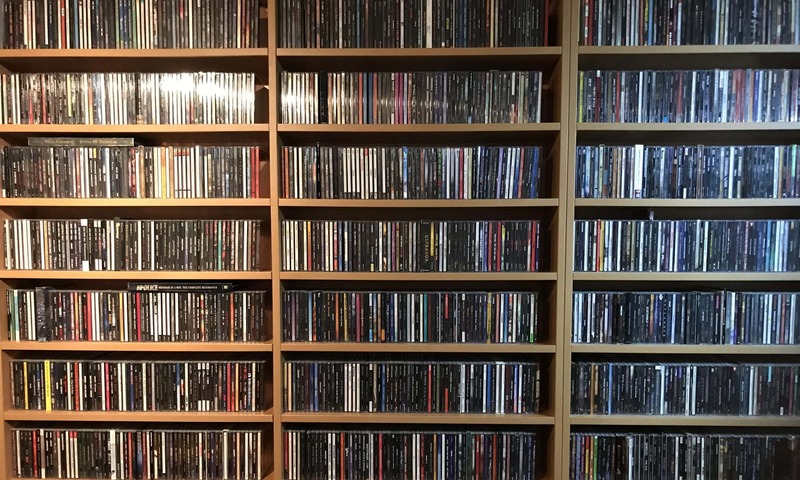 The genre is referred to as classic rock, or roots rock. It may take some spins, but this sure reaches out and touches you. It is pure, honest and well crafted. Sound wise it is miles apart from what I am used to. So to these ears it sounds a bit under produced. Drums are pretty low in the mix, as are the added instruments. Focus is on the vocal and the acoustic guitar. I am guessing it is deliberate, and that is okay. I mean, it will probably stay close to the way it sounds live. What I would love is hear how this material sounds in a more produced and less straight forward setting. Or maybe it is just the mix. I hope that is something they will consider for a next release. It would create more depth and enhance the already strong songs. But hey, maybe it is just me. Don´t let that deter you from checking this out. Personal play tips: The Cost, Johnny Makes Me, Remember. I’d have to say that the title track, ‘The Cost,’ would be one of my personal play tips too. Let’s look forward to a very productive New Year! been a pleasure. Thanks for the wishes and same to you!